The first two songs in the series Solo Piano Plus are heartful and even wrenching at times, but the third one, Taking Flight, brings us into an uplifting musical experience. As always, Beth improvised a piano part, and this time she added a digital flute. It makes our hearts sing. 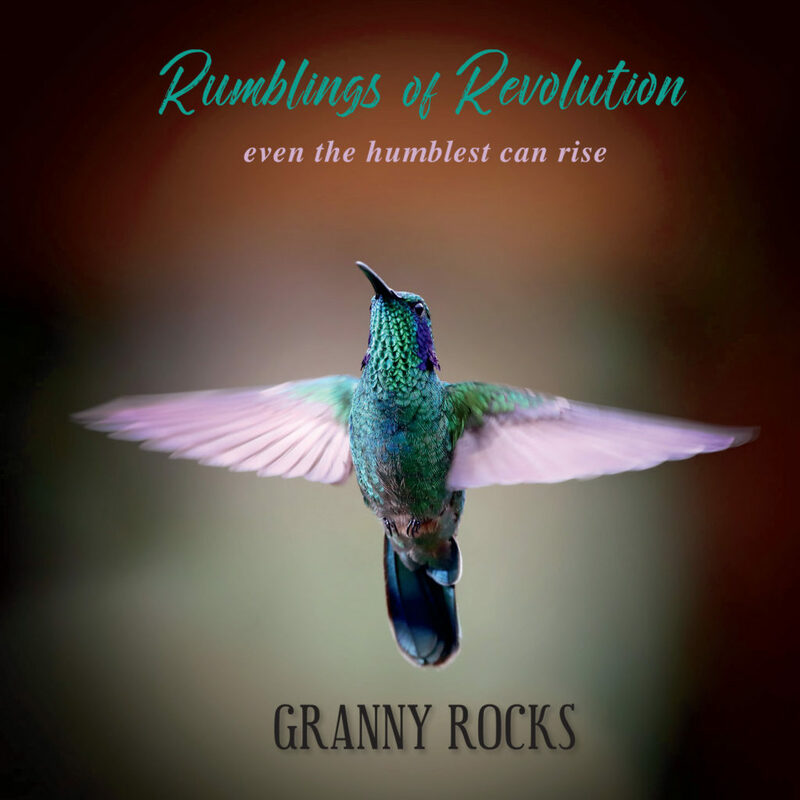 Check out all of Beth’s videos at her YouTube channel, Granny Rocks TV. There you will find over 240 videos of music and commentary on personal, spiritual, social and economic issues. Check it out!